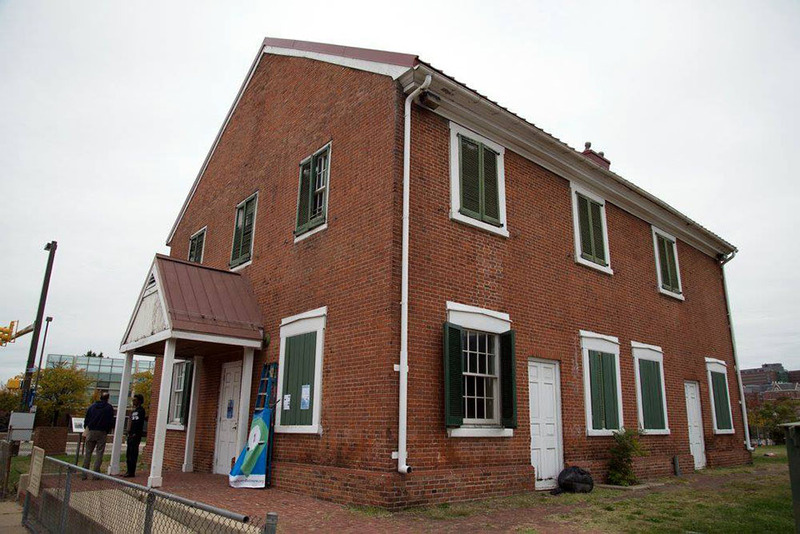 The Meeting House is the oldest surviving house of worship in Baltimore. Among those who worshipped here were Elisha Tyson, Johns Hopkins, Moses Sheppard, Phillip E. Thomas and the Tyson, Ellicott and McKim families. 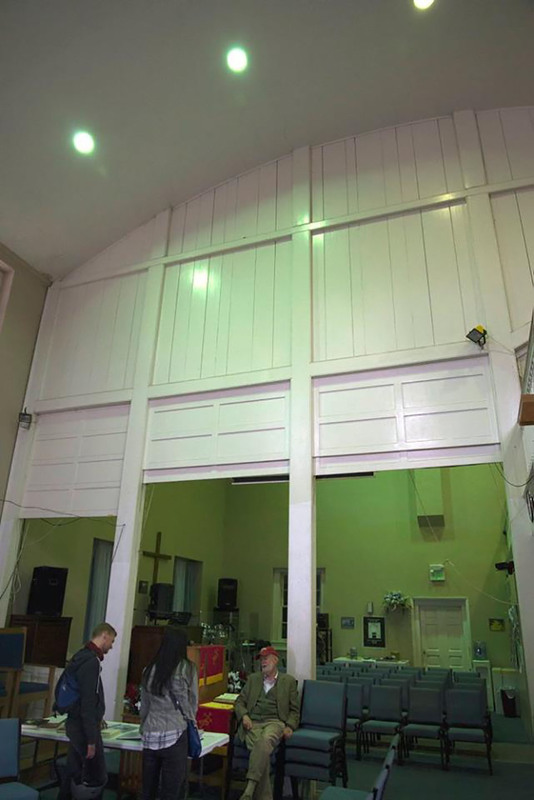 Designed by George Matthews, it has separate men’s and women’s entrances into a plain and spacious room with a high vaulted ceiling. The building continues to be used for the programs of McKim and its partner, Friends School of Baltimore. 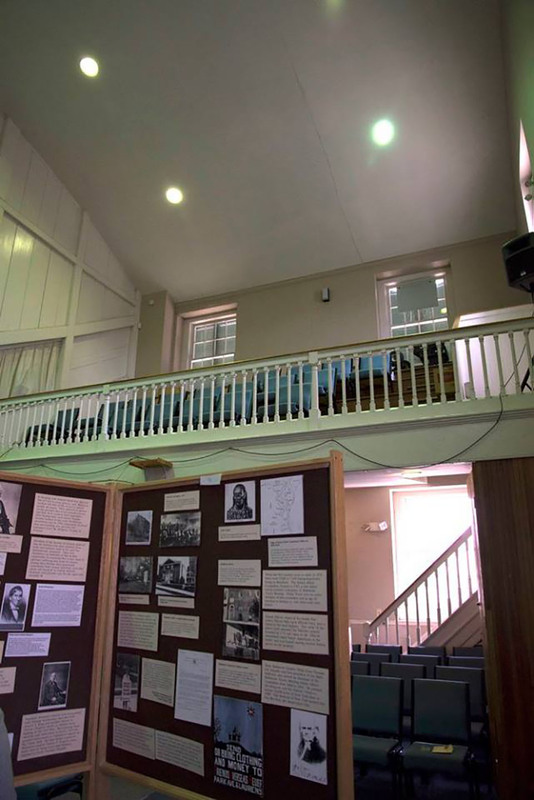 Visitors will be able to see both the 1781 Quaker Meeting House and the 1835 McKim Free School building. Guided tours, informational sessions, and a gallery installation of historic materials will be on display.